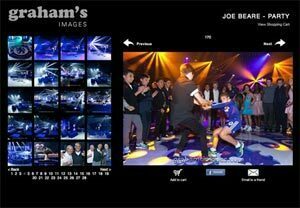 Its not just about capturing great images, it’s making sure the experience is fun and enjoyable! “It is more important to click with people than to click the shutter” said Alfred Eisenstaedt famous photographer for Life Magazine. After the shoot you are equipped with everything you need to view, share or order your images. This service is part of your package and is included in your quoted price. Access to a password protected web page featuring all of your images. The web page has a Facebook “Share” button and an “email to a friend” facility which allows you to send individual images directly via email to friends, colleagues and family. A slot in album with all of your edited images Pro-Lab printed to 6”x4” size. 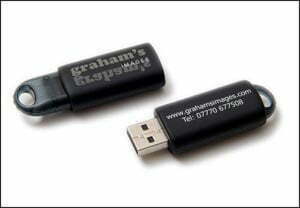 A USB memory stick with all of the Print (Copyright assigned) & Screen resolution images. On social packages, a musical photo slideshow with a selection of your images is also included. Coffee table books are included in some packages or offered as an option. We don’t expect you to wait weeks to see and share your memories! We will happily “pencil” the date for you. You will be contacted if we receive another enquiry for the date and given first option to confirm your booking or release the date. A booking fee of £200.00 along with a completed booking form confirms your booking. The balance is then payable two weeks before your event. The style of photography is generally relaxed and casual, shots tend to be less posed and more informal. Please contact us for full package and price details and to check availability. We are happy to come and visit your home to show you full examples of our work. Your memories are safe in our lens. Trust GrahamsImages to create the perfect photographic record for you.